Once again i have been tweaking sounds and music for the Swedish Television “Uppdrag granskning”. 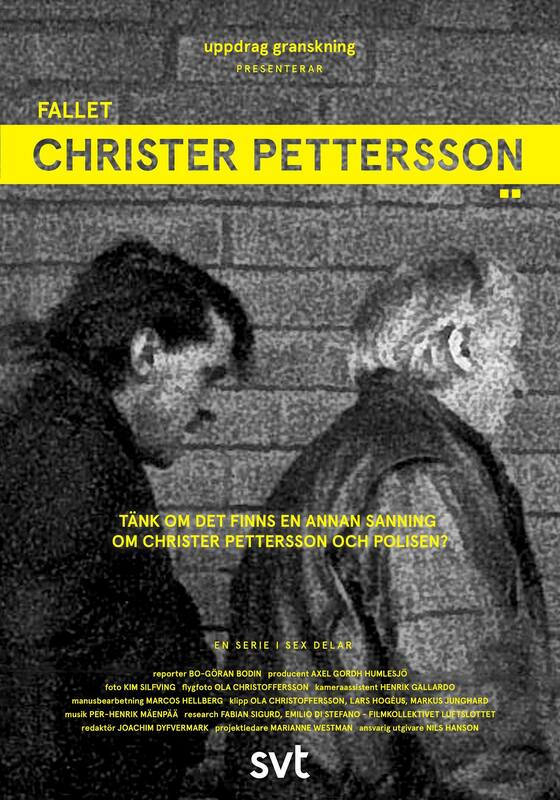 This time for a double episode about Christer Pettersson. The suspect for the killing of the Swedish Prime minsister Olof Palme in 1986. 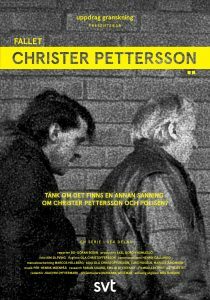 I have been working closely with Editor Ola Christoffersson since December with this. There is also brilliant photo by Kim Silfving. Investigative reporters are Alex Gordh-Humlesjö and Bo-Göran Bodin. Its also availible on SVTplay as a 6 episodes miniseries HERE. Foto: SVT.